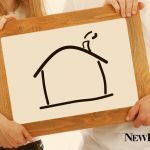 Home · Homebuilder · Who’s America’s Luxury Home Builder? Just Check Our New Cover. Who’s America’s Luxury Home Builder? Just Check Our New Cover. Another one of America’s premier builders can be found on the cover of New Homes Guide. 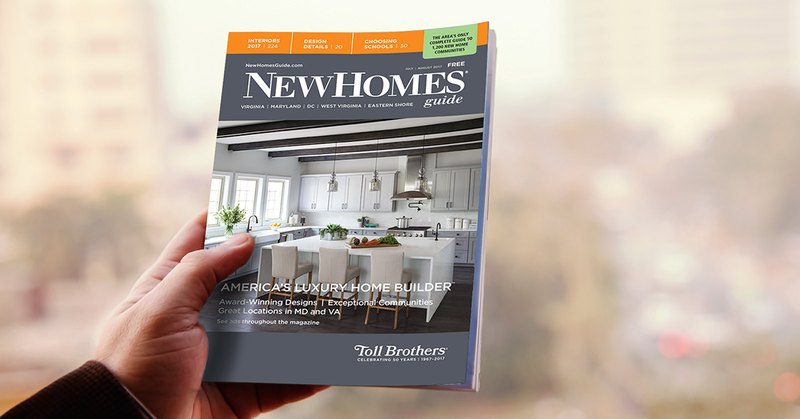 This issue, new for July and August, features Toll Brothers, one of the most distinguished names in all of home construction. Since 1967, Toll Brothers has been creating luxury communities in the best locations across the country, including in Maryland and Virginia. In that time, the prestigious builder has sold hundreds of thousands of new homes to happy homebuyers. 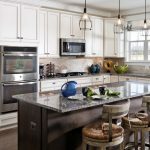 What makes Toll Brothers such a popular choice for new home shoppers? 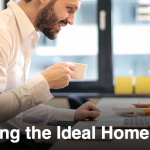 They call it the “Toll Brothers Advantage.” But what that really means is that, when you choose Toll Brothers, you can expect a unique homebuying process, hundreds of personalization options and a dedication to high-quality, environmentally friendly construction practices. This award-winning builder also places an emphasis on creating communities only in the best locations — close to schools, commuter routes and local amenities. And you can find over 30 of its exceptionally located communities listed on our website and in the latest issue of New Homes Guide. If you need further proof that Toll Brothers is a builder worth considering during your new home search, just ask FORTUNE Magazine. It’s ranked Toll Brothers #1 among all new home builders on its “World’s Most Admired Companies®” list for three years in a row. 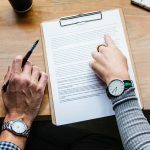 Want to get a closer look at new homes offered by Toll Brothers and other respected builders in our area? 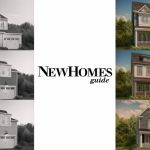 Reserve your free copy of New Homes Guide now, or pick up a copy at your local newsbox, Harris Teeter or Safeway today!